Do you complain on your memory? So, this book is for you! 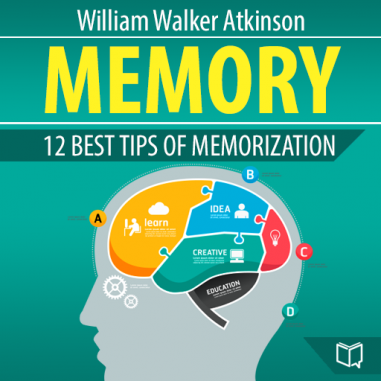 William Walker Atkinson who became a pioneer of the New Thought movement proposed effective and simple ways for improving memory! You will learn how to remember names, faces, places, numbers, music, occurrences, facts, words, books, plays, tales, etc. You need to listen this book and make exercises every day. And you can estimate result soon!